We all make what we consider to be mistakes. Maybe you said something you feel you shouldn’t have, or did something you wish you could take back. Regrets can make us feel guilty, ashamed, or foolish. The key is to be able to let go of those negative feelings, and these five tips will help you do just that! It’s easy to wallow in your mistakes, but it’s really important to realize what you’ve learned from the experience. As uncomfortable as the feeling of regret might be, try to understand it’s experiences like these that help you grow, and going through them makes you stronger, more self-aware, and wiser. Being able to list the lessons you’ve learned helps turn the situation into a positive one. In turn, it will be easier to let go of the negative feelings associated with regret. To ease the suffering brought on by regret, you need to create a positive reminder for yourself. We’ve all heard the saying, “Everything happens for a reason”. Maybe that mantra works for you, or maybe you want to create a new one that resonates with you more. 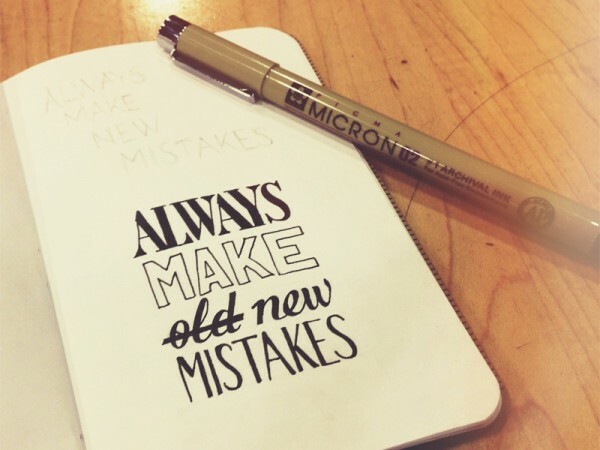 Reminding yourself of this message and giving the mistake a purpose will help minimize the blow of regret. Whatever it is you said or did, you did it for a reason! Ask yourself why you made the decision that lead to the mistake in the first place. 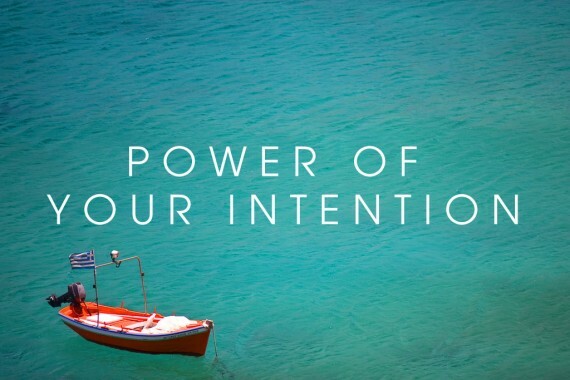 Understanding what your intention was helps you discover what your true motive was to begin with. At the end of the day, you might realize there is actually no need to feel any regret. What exactly is a mistake? And who gets to decide if it’s actually a mistake? When you can think back to situations where you have been taught something is wrong, it helps you understand where your beliefs stem from. Just because someone might have a different opinion about something doesn’t make yours right or wrong. You get to write your own life script. So challenge yourself on what YOU believe would be considered a mistake—not how other people might define it. The feeling of regret can also show up when you’re worried about missing out on things—FOMO (fear of missing out). You might feel you will regret not going to a certain event, or not making the most of a situation. It’s helpful to make a list of the things in life that are important to you. 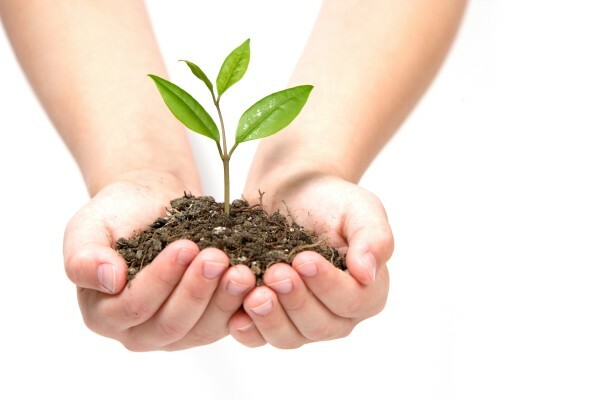 By doing this, you are creating a list of your values. 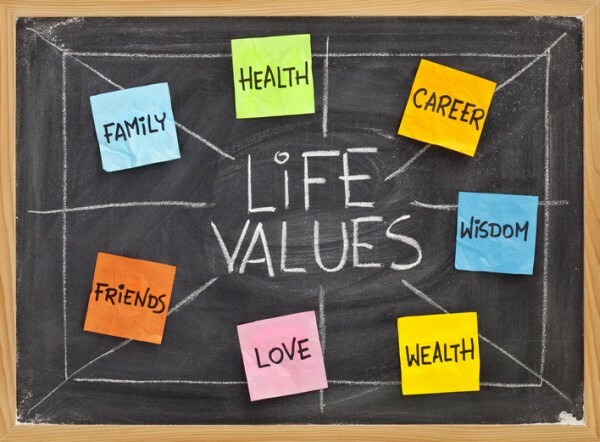 When you know what you value in life, it can be easier to make decisions. Then, when you’re faced with a dilemma, you can circle back to your values and ask yourself which choice falls in line with what you want in life. Sharon is a woman on fire! Check her out.